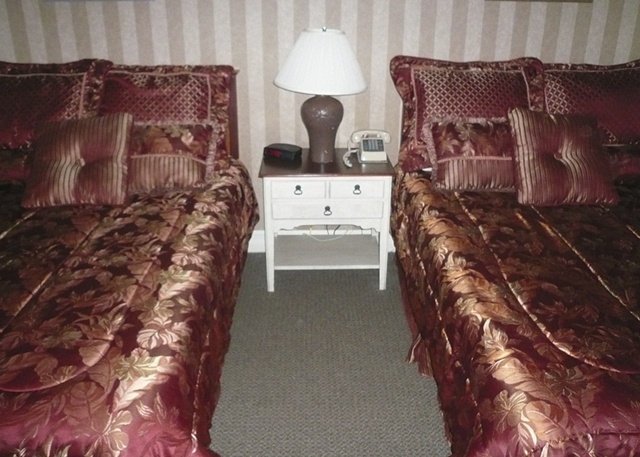 This is my room at The Boulevard Inn in St. Joseph, Michigan. I saw plenty of scenes like this in 2009. I was traveling a lot, which was good because it meant that I had a job.